Coventry announced as European City of Sport for 2019 by the Leader of Coventry City Council today. 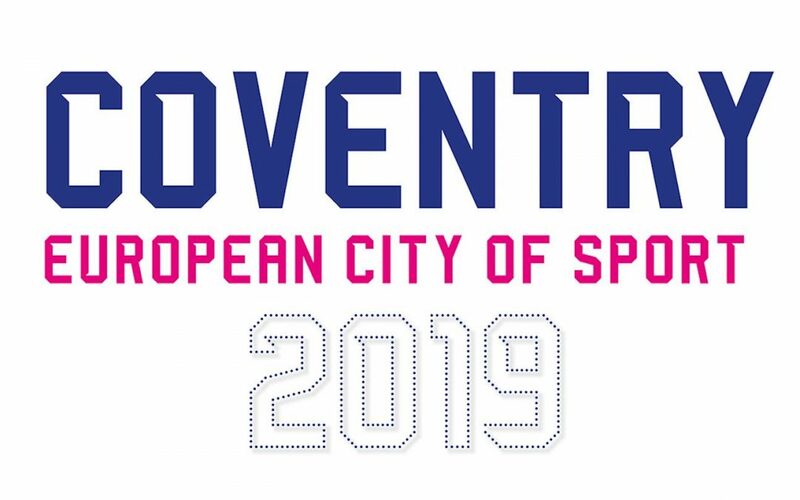 The title has been awarded by European Capitals and Cities of Sport Federation (ACES Europe) and will mark a celebration of all aspects of sport and well-being across Coventry. The judges who visited the city last month were impressed with Coventry’s ‘exemplary sports policy’ and its aims of ‘health integration and respect’, which are the main goals of ACES Europe. An important part of the year will be to celebrate the opening of the new water park in the city centre as well as the new 50m pool at the Alan Higgs Centre and the sports and wellness hub at the University of Warwick. The year will also focus on encouraging more young people – especially those that live in disadvantaged communities – to enjoy sport and lead an active lifestyle. This will build on the work that’s already achieving success thanks to projects like Sky Blues in the Community’s In It Together and Go Swim which are seeing people across the city return to sport and physical activity. John Swanson, Vice President ACES Europe, said: “Having completed a rigorous assessment process I am delighted on behalf of ACES Europe to be welcoming Coventry into our Europe wide network of sporting destinations. Their successful bid means that the city will now hold the prestigious title of European City of Sport in 2019. We are supremely confident that this will bring with it an incredible celebration of sport in the city, showcasing Coventry’s many unique and exciting sporting assets and its strong tradition of both participation and spectator sport. Not only will the award have far reaching benefits for the entire city, but designation as European City of Sport in 2019 will also provide a fantastic platform for the city as it builds up towards 2021 and its year as UK City of Culture”. The judges were welcomed by members of the Coventry Sport Network and a range of local sports clubs and partners. 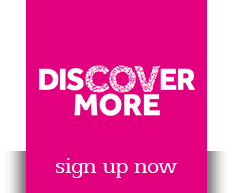 A full programme of activities and events is being developed by all the partners in the city and will be available on the website at www.coventry.gov.uk/cityofsport 2019 soon.